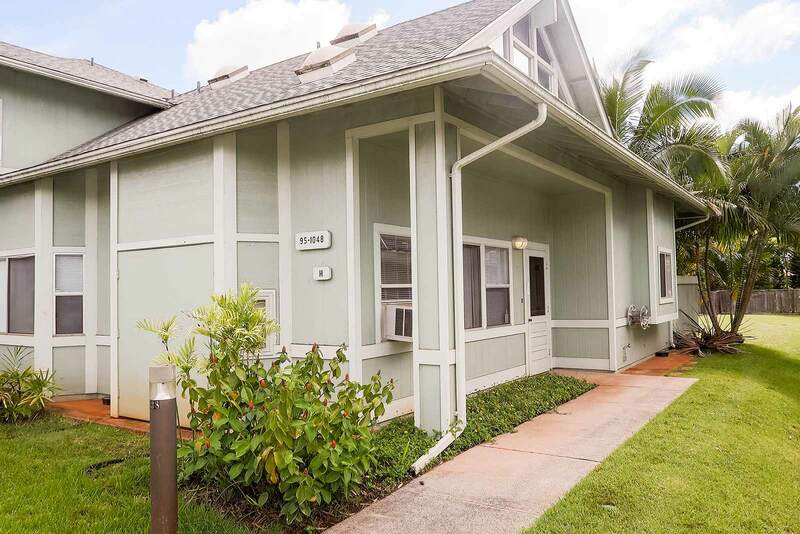 My colleague, Lorraine Fukumae, and I were tasked with listing a lovely three-bedroom, two-level townhome in Mililani Mauka. The home was located in the Kumelewai Court development, right across the street from The Gateway to Mililani Shopping Mall. It had, by all counts, everything that a small family could ask for with three bedrooms, two baths, over 2,000 square feet, and a nice big patio in the back. And when we started the marketing process, we thought this would be a slam dunk sale! There was one small problem…it wasn’t VA-approved. What Does VA Approval Mean? The VA (short for the government agency known as the U.S. Department of Veterans Affairs) offers very favorable loan programs as a benefit to active military members, retired, and their families. When those VA loans are used to purchase a home, the VA does several extra checks on the property and its surrounding community to make sure that the loan is well taken care of. In our case, Kumelewai Courts was not previously VA-approved and prevented military buyers from using their VA benefits for lending. With so many stations near by, many military families choose Mililani as a place to live. Without VA approval, we were isolating a large potential buyer pool and reducing our effective marketing presence. After a few weeks of working directly with the VA, we were able to get Kumelewai Courts approved for lending! That meant our property and any future listing at Kumelewai Courts is pre-approved for a VA loan, and open to that large group of VA buyers. It was definitely worth the effort!